What is the average selling price in those suburbs in 2017 compared to the boom year in question? 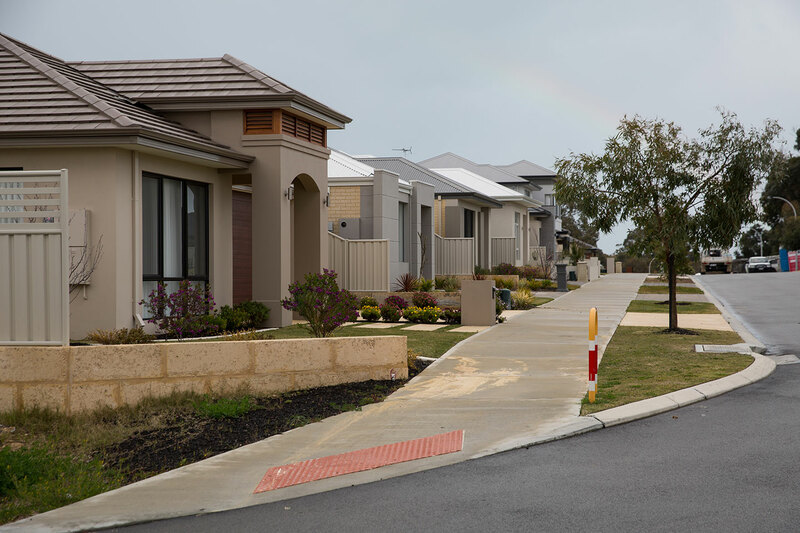 There is a lot of good news for Perth property and we shouldn't rely on the median to give us an indication of what is happening in the market especially as REIWA President admits there are 500 properties for sale in Baldivis which will skew the data. We can buy 2 houses in Baldavis each 4 bedroom house for the same price which we need to spend to buy a 2 bed room unit In Parramatta Sydney..so why to waste money in Sydney..